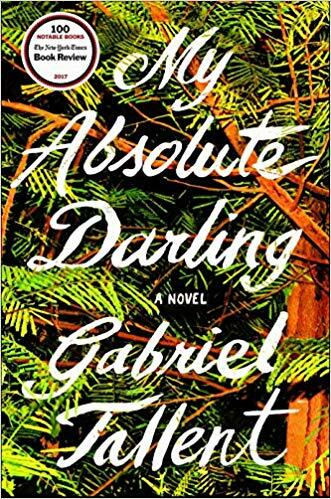 Gabriel Tallent’s debut novel My Absolute Darling may be difficult to read, but the judges of the 15 Bytes Book Awards for Fiction say we should. The story of 14-year-old Turtle Alveston’s abuse at the hands of her father can be harrowing, but redemption and grace are found in its final pages (see our review here). It received the top honors in this year’s prize, while Ella Joy Olsen’s romantic mystery set in Salt Lake City and Sylvia Torti’s exploration of neuroscientists and the study of birds were named as finalists. Currently in its sixth iteration, the 15 Bytes Book Awards are the only statewide literary book awards for adult fiction, poetry, and creative nonfiction. Presented by Artists of Utah, the awards also recognize excellence in publishing in the category of art book. Nominations were accepted for professional, independently published books that appeared in 2017. Three guest, Utah-based judges were tasked with ranking nominations based on artistry/writing, and “that indefinable quality that makes a book special and unforgettable.” Judges also ranked books based on their connection to Utah in theme, setting or the residence of the author; however, the third category was only activated in the case of a tie. Join the winner and finalists at a reading, celebration and book signing, part of the Utah Humanities Book Festival. Thursday, Oct. 11, 7-8 p.m.
Betsy Burton–when recommending My Absolute Darling to customers at her Salt Lake City independent bookstore, The King’s English, always offers a caveat emptor: “It’s a remarkable book,” she says with genuine admiration, “but it’s tough.” And it is. Tough. It’s unforgettable 14-year-old heroine, Turtle Alveston, repeatedly goes through a physically brutal and dehumanizing violation–literally at the hands of her father. For many readers, those violations reach a point where aesthetic distance is no longer possible. And they stop their read. But this may be the point and strategy of Gabriel Tallent’s debut novel. Turtle can’t stop. It’s her story, her life. And–during some days in the wilderness–she realizes she can either be empty victim or rise above and overcome the dark and cynical world of brutality that her father has suspended her in. Which she does. Fight back. Rise above. Ironically, it is her very “schooling” by her father that sees her through to the ultimate separation of herself from her father. And it’s because the early book is so brutally tough that the latter chapters are so forcefully redemptive, even beautiful. Turtle’s faith and courage are inspiring. Yes, Turtle is feral; but she is also luminous and brilliant. Where the Sweet Bird Sings, by Ella Joy Olsen, is a romantic genetic mystery set in Salt Lake City. Emma Hazelton has lost her child, her grandfather, her marriage, even the very life she thought she knew. Through her own investigating she unravels old hidden family mysteries in order to understand the disease that took her child and has placed a wedge between her and her husband’s future. Along the way she discovers secrets she must face that threaten to tear down all that she knows. 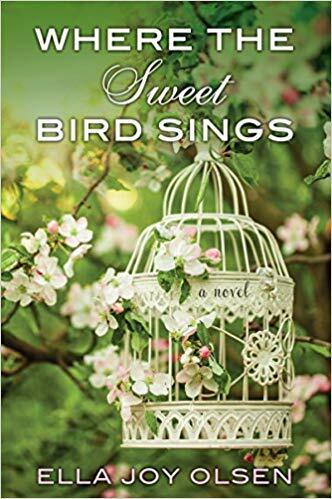 The author’s second novel, Where the Sweet Bird Sings is not so much a sequel to her first novel (Root, Petal, Thorn), but what the author calls a “linked novel,” in which characters from her first work reappear. Where the Sweet Bird Sings, whose title is a nod to family trees, built and prized by genealogists, delights the reader with its satisfying pace and gratifying conclusion. An extraordinary tale of neuroscientists and their obsessive, divergent inquiries through the study of birds and birdsong: sourcing memory and elucidating communication patterns in humans. Two men, scientists in a research lab, are rivals in their studies as well as in their interest in the same woman hired to work with them. She soon raises moral and ethical questions about the treatment of birds, even as she becomes infected by her own relentless search through dissection of the creatures’ truer nature. Beyond the story is the clear, even surgical writing by Sylvia Torti that often turns lyrical in its evocation of the mystery and beauty of birds and their songs, their mating rituals and how personification of their quirks and endless variations inform the relationships among the lab’s trio. 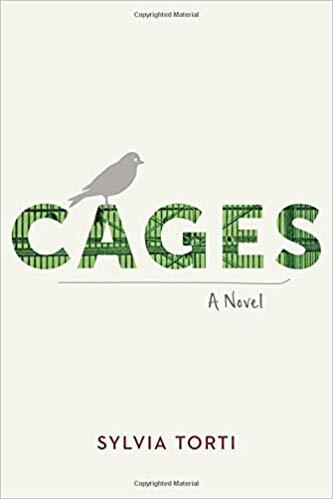 Particularly memorable is the narrator’s almost tepid dip into recurring short sections/chapters of a deeper kind of bird behavior that nevertheless speaks to the ineffable character of all of nature through birds. This is a novel, winner of the 2016 Nicholas Schaffner Award, with finely styled characters animated by sharp minds and a fierce dedication to the scientific method. They are characters that nevertheless have the beating hearts of flawed and vulnerable beings crushed (as is, eventually, the reader) by the relentless songs of birds, rooted in nature, but that nevertheless speak to us throughout like a steady chorus of otherworldly flutes. 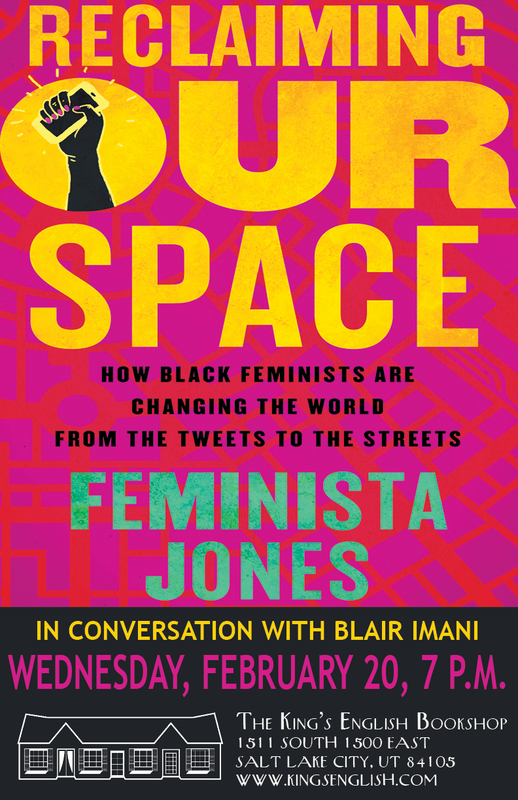 Our thanks to all of those who nominated a book. Our thanks also go to the judges and the interns who helped us pull off this volunteer-driven program. We hope that the public and especially the literary community in Utah and beyond will consider joining this enterprise. 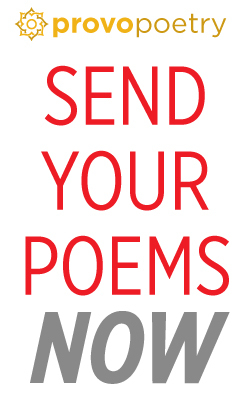 A donation to 15 Bytes’ many literary programs including its Read Local Onsite and Read Local Sunday, can be made by using Venmo to send a donation to @Artistsofutah or using the following link to donate via Paypal/credit card.